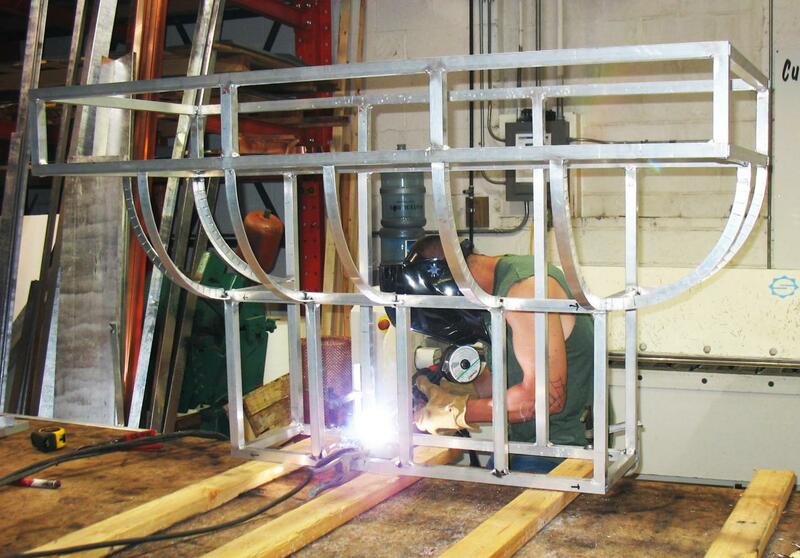 With over 27 years in the custom metal industry our craftsman have the ability to make your vision a reality. 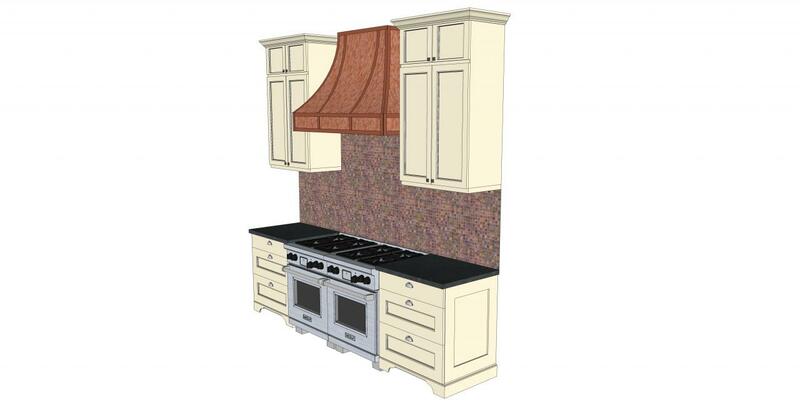 We work closely with architects and homeowners to design and build interior metal work including counter tops, backsplashes, range hoods, fireplace surrounds, and panel ceilings. 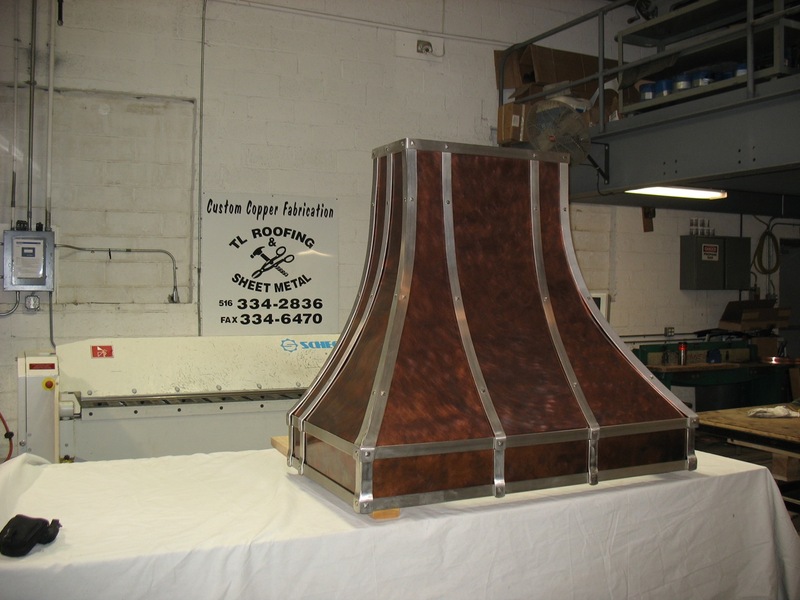 These are just a few examples of how custom metals can accent your home, contact our design team with your ideas or for further information.